​Arsene Wenger has revealed he turned down the opportunity to manage Real Madrid on more than one occasion, with the former Arsenal boss now admitting his chances of managing the Spanish giants are 'over'. The former Gunners chief has been out of work since leaving his role at the Emirates Stadium at the end of last season, with rumours continuing to circulate around where, and in what capacity, his next role will be. 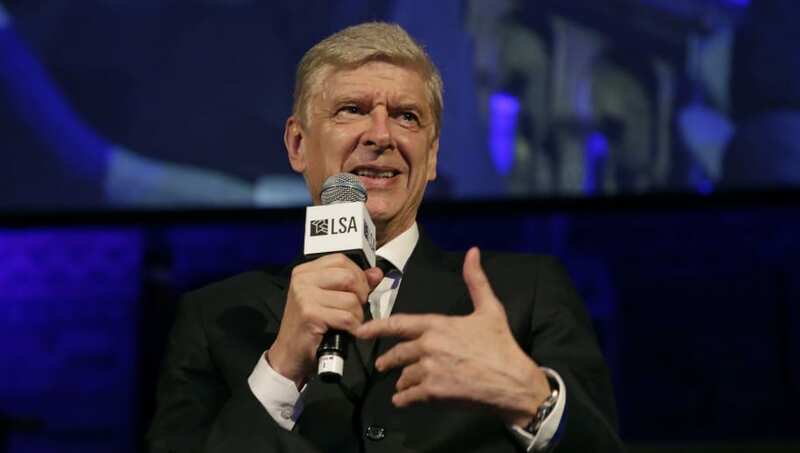 In an interview conducted with beIN SPORTS, Wenger revealed he was approached by Madrid to take the reins on a few occasions, but rejected their advances to instead focus on the project at hand in north London. "I turned Madrid down more than once," the 69-year-old said, as quoted by the ​Mirror. "Now it's over for me. But you ask any manager in the world, they would be interested in managing the biggest club in the world. Everyone would say it's the biggest club in the world." The Frenchman remained with the Gunners for nearly 22 years, and led the club to the Champions League final in 2006, before he was eventually succeeded by Unai Emery after guiding the Gunners to a sixth place finish last term. His decision to remain at ​Arsenal was majorly influenced by the club's move to the 60,260 seater Emirates Stadium in 2006, a big step in the club's history that the three time ​Premier League and seven time FA Cup winner felt he needed to be a part of. He added: "We built the stadium, we had to pay it back, and I guaranteed that I would stay, and I'm quite happy with my decision."